This pack is specifically formulated to support and promote healthy digestion. Each pack provides broad spectrum foundation nutrition and includes BTT 2.0 Citrus Peach Fusion-480g canister (1), EFA PLUS™-90 soft gels (1), Beyond Osteo-fx™ powder-357g Canister (1), Ultimate Enzymes® (1) and Ultimate Flora fx™ (1). 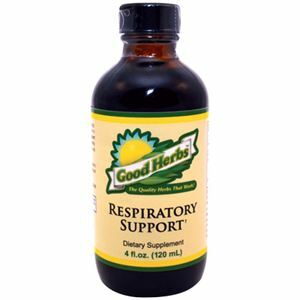 This powerful respiratory formula contains Garlic, Mullein, Oatstraw, Blessed Thistle, Elecampane Root, Marshmallow Root, Bugleweed and Yerba Santa. This supports the entire respiratory system including the airways, lungs, blood vessels, and muscles that all work together making it easier for you to breathe. ​Horseradish Root, Bayberry Root Bark, Chickweed, Gentian Root, Goldenseal Root, Oregon Grape Root, and Wood Betony provide natural sinus and allergy support, as well as supporting natural breathing. 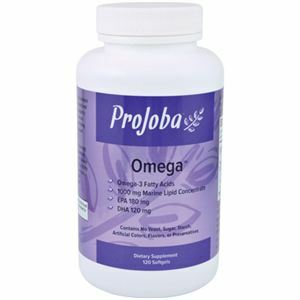 OMEGA™ could be considered the “moisturizer” EFA. When we have a lung issue, we often have dry lungs. Dr. Wallach explains that the lungs are actually made up of EFAs and that it’s these EFAs that keep the lungs functioning at an optimal level. The more severe the lung challenge, or the dryer the climate, often an increase in especially the OMEGA is needed. Four per 100 lbs. is the starting point according to Dr. Wallach, but this is one where you can “symptom dose”. If you are seeing some results, but want to see more, try increasing the dose. Higher doses can be 8-12 per 100 lbs. 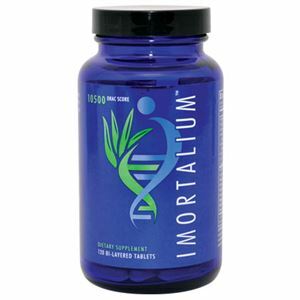 ​Imortalium - For extra lung regeneration support, Dr. Wallach also recommends the Imortalium, at 6 per day in most cases. This helps boost the glutathione levels in the body, and the glutathione enzyme helps to repair damaged tissue, especially soft damage. Imortalium also contains a 10,500 ORAC score per serving. These extra antioxidants can help the body to naturally reduce free radical damage as well as support the immune system in its work to keep bacteria and viruses in check. It also strengthens and supports the immune system’s ability to reduce seasonal allergy symptoms. 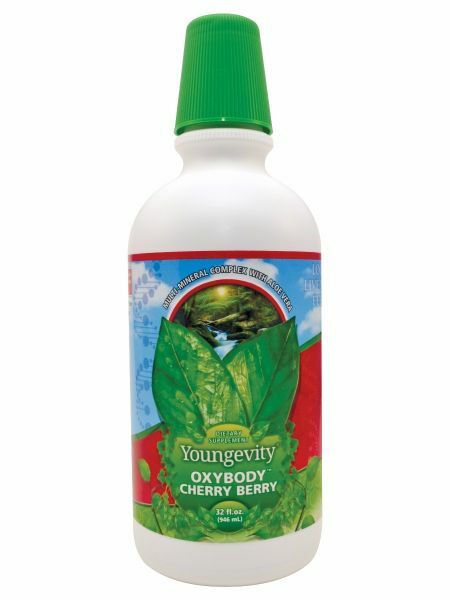 Oxybody is an oxygen and immune support product. When there is a higher level of oxygen in the blood, people see an increased level of energy, and healthier blood. Extra oxygen helps to support the immune system’s macrophages in their fight against invaders. This product needs to be taken on an empty stomach away from any food. Dr. Wallach recommends taking 1 ounce 2 or 3 times a day on an empty stomach. This is also a great product to use on a busy day as a mid afternoon “pick-up” if someone wants to increase their energy levels. 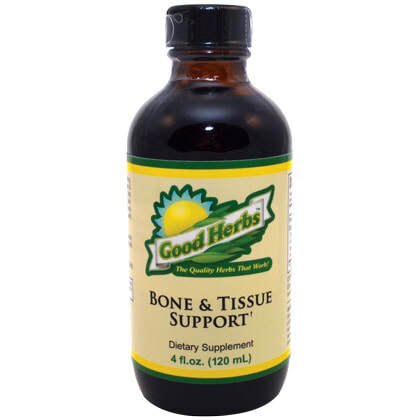 Good Herbs Bone and Tissue Support – This is a “cross-over” product that contains herbs specific to supporting the repair of damaged soft tissue. This is highly effective for skin, bones, cartilage, connective tissue and other structural concerns and contains White Oak Bark (astringent, anti-inflammatory, antiseptic), Oatstraw (protective of and feeds the nervous system and bones), Skullcap (supports the nervous system), Hydrangea Root (anti-inflammatory, helpful in swelling), Marshmallow Root (anti-inflammatory and anti-irritant for joints and GI tract), Mullein Leaf (helps loosen and remove mucus, relieves inflammation and irritated nerves), Wormwood (supportive in bruising) and Lobelia (helps relax muscles, calm spasms and remove mucus obstructions). When we are working with a lung issue, Dr. Wallach explains that if there is a digestive issue that is not being addressed, it often prevents the nutrition from being able to be absorbed and used by the body. It is entirely possible to be taking all of the products he would recommend and not be seeing the results you would like if you are not following his diet recommendations and using digestive support products. For lung issues, a gluten free diet is especially important.